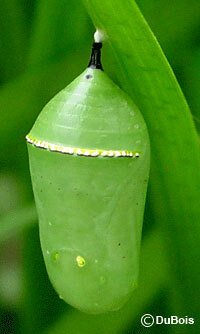 Monarchs are probably the most well known butterflies in North America. Sadly, the number of Monarchs seen in our gardens has been decreasing over the last decade. One of the factors that is causing this decrease is the loss of the Monarch caterpillars’ food plant, namely, milkweeds. Each person can help Monarchs by planting milkweeds. Once you have chosen the milkweeds for your garden, blending them into a garden design should not be hard. 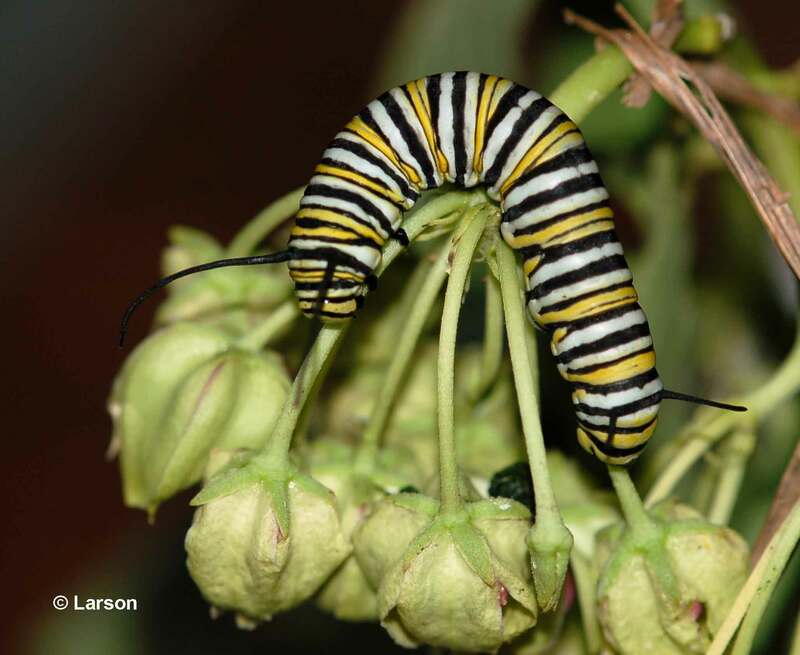 NABA member Lenora Larson has written about gardening with milkweeds for Monarchs in Butterfly Gardener magazine. Extensive online resources for learning about Monarchs can be found on Monarch Joint Venture’s list of resources. Programs from the University of Minnesota’s Monarch Lab offer a wealth of information about Monarchs and milkweeds. Topics covered include Monarch biology, raising Monarchs, and lesson plans. Education & Gardening is one of Monarch Lab’s sections that will be of particular interest to teachers.